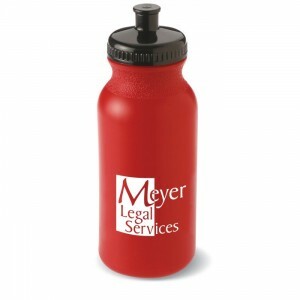 Get a free sport bottle w/Push Pull Cap from 4imprint. Click on the request sample button. Sign in or log in. Company name is required. Thanks for your consideration of a free sports bottle to Chipper’s. Hopefully we’ll be doing business together shortly.